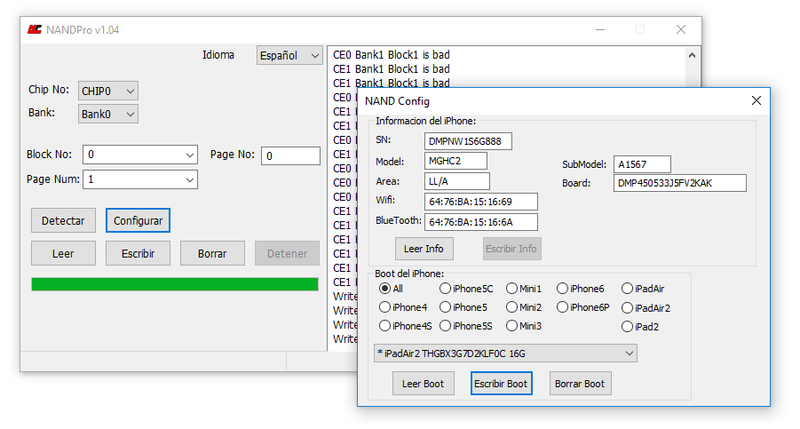 and we have new boot files and models in the software ..
NAND Pro V1.03 and NAND Pro V1.04 is out . We have had two updates in a row this week . 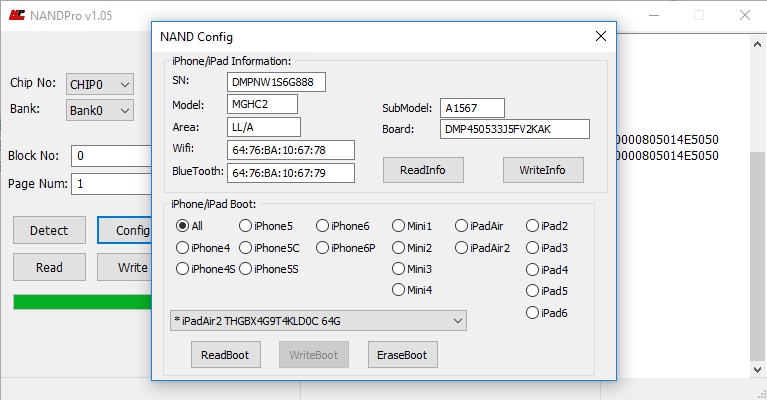 Lots of New NAND’s are supported with re-routed . New Selections to the software in order to make it faster and cleaner interface. 32 bits and 64 bits smart algorithm is still up-to date and very efficient . Here is the progress of the devices we have had with . elements of the form re-organized and adjusted for all computer displays . NAND Pro speak your language now . There are some changes and faster operations due to model selections .